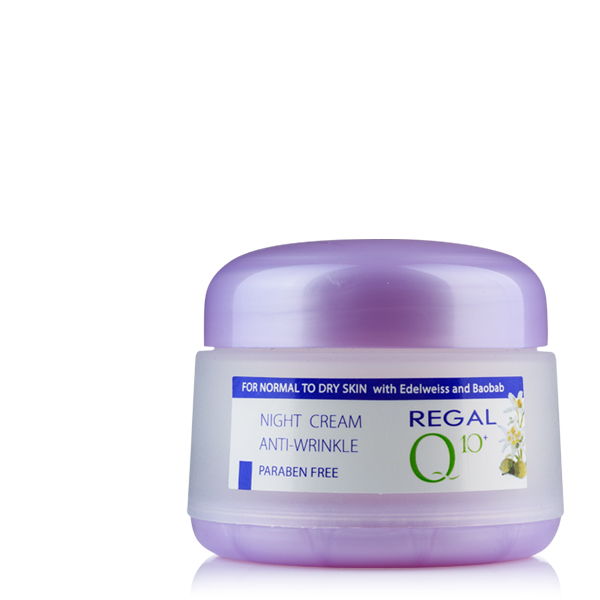 Day cream with SPF 15 is suitable for skin that is frequently exposed to the sun. It contains photostable UV A and UV B filter, which ensures triple protection against the harmful sun rays. 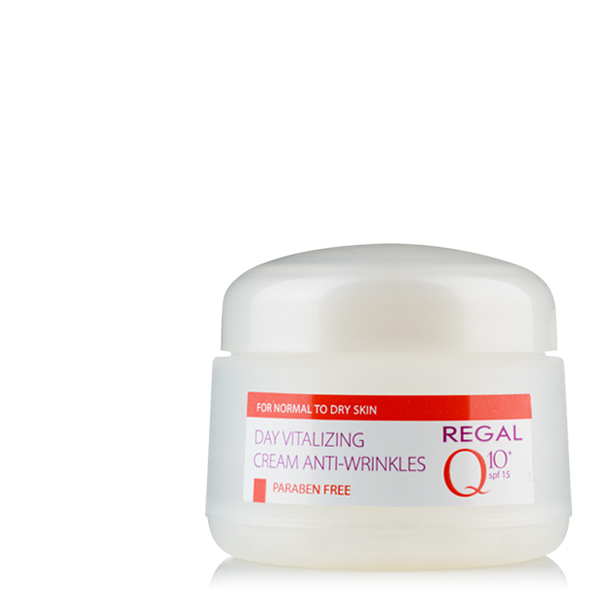 Natural coenzyme Q 10 helps for smoothing out the wrinkles and at the same time it is a strong anti-oxidizer for controlling free radicals. 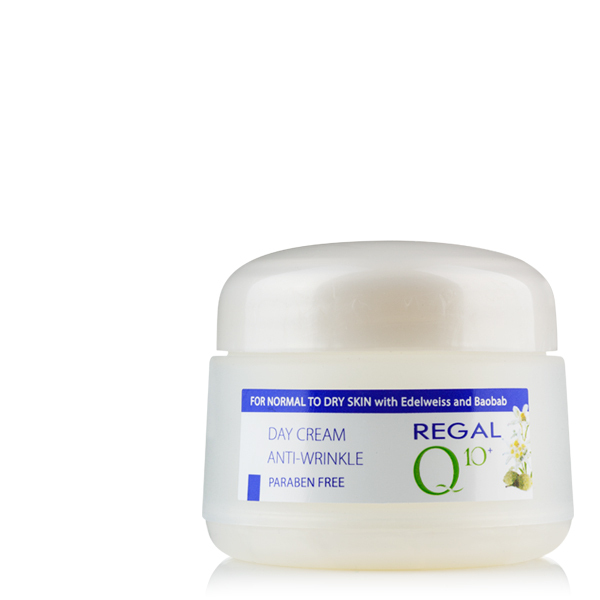 Rice extract, which is rich in amino acids and minerals moisturize, soothes and energize the skin. APPLICATION: In the morning apply the cream with gentle massage movements. Avoid the area around the eyes.